These Web Notes have been condensed from the first section of Mark Giovannetti’s Installing OSMC On A Raspberry Pi Using OS X. The complete document can be downloaded here as a PDF © 2016 Mark Giovannetti. Visit the OSMC web site at https://osmc.tv. Download the SD card-writing software. Install the SD card-writing software. Install the OSMC software on an SD card. Plug the SD card into an RPi computer and boot the media server. Watch a TV program stream. A personal computer or laptop with an SD card writer either built-in or using an add-on device (a USB multiple memory card reader/writer). You can use either a Mac (OS X) or Windows system. The Operating System (OS) versions of either will be dependent on the OSMC installer program requirements. A Raspberry Pi (models 1, B, 2 etc.) with power supply, HDMI cable, network cable (or wireless USB adapter), and USB keyboard/mouse combination. A blank SD card or MicroSD card, depending on the Pi model. A microSD card to SD card adapter can be used if you only have an SD card writer on your computer and have a Pi 2. Visit the OSMC web site on your computer (not on the Pi). Read the entire page if you wish to to become familiar with the project. Download the installation software for your computer’s operating system. Double-click the downloaded osmc-installer.dmg (OS X) to mount the disk image. Drag the qt_host_installer.app to your Applications folder (OS X). Open the Installer app in your Applications folder (OS X). Choose your language in the first drop-down box. 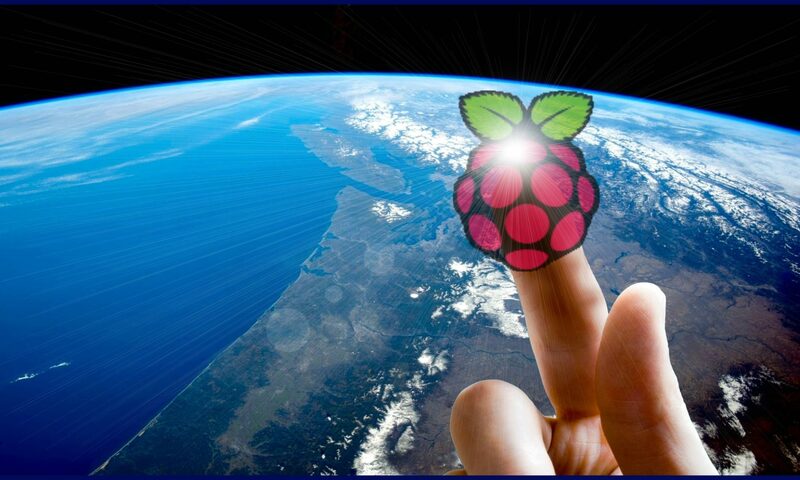 Choose the Raspberry Pi model for the card in the second drop-down. Raspberry Pi includes all of the Pi1 models, which use a normal SD card instead of the microSD card used by the Pi2. Press the right arrow (Next button) to show the install options. Press the right arrow (Next button) to show the networking options. Use a wired connection if possible as wireless can be less reliable due to interference from other network devices. If you select wireless, the OSMC system will use Dynamic Host Configuration Protocol (DHCP) as its networking environment. This is supported by most ISP-supplied routers. Experts can configure the network manually. Select WPA/WPA2 PSK encryption as WEP is considered broken and should not be used. Enter the name (SSID) and password (PSK) of your network. Insert your SD card into your computer’s card reader. Click on the device line so it is highlighted. Press next to display the license agreement screen. Check the “I accept” box. Press next. The OSMC software will begin to download. When download is complete SD Card installation will begin. The safest wireless encryption option is WPA2. WEP is considered broken and should not be used. You can use an open network if you like, but other people will be allowed to use your network. You may not want this, as there are risks involved. If you don’t see your card in the device list, make sure it is inserted, and then click the refresh button. The Installer will only see SD card devices, so the risks of choosing the wrong disk are reduced. Make sure the size matches (approximately) what you expect on the card. The installer will automatically use the entire SD card, so you won’t need to manually expand the system’s partitions. Installation images are about 150MB so they may take some time to download, depending on your Internet connection speed. Connect an HDMI cable (or DVI to HDMI) between the Pi and a monitor or TV. Plug in a USB wireless adapter to the Pi. Attach a keyboard and mouse to the Pi.